That’s much better than passing in a debug parameter or changing a value as I run scripts. Looks like I have some refactoring to do. 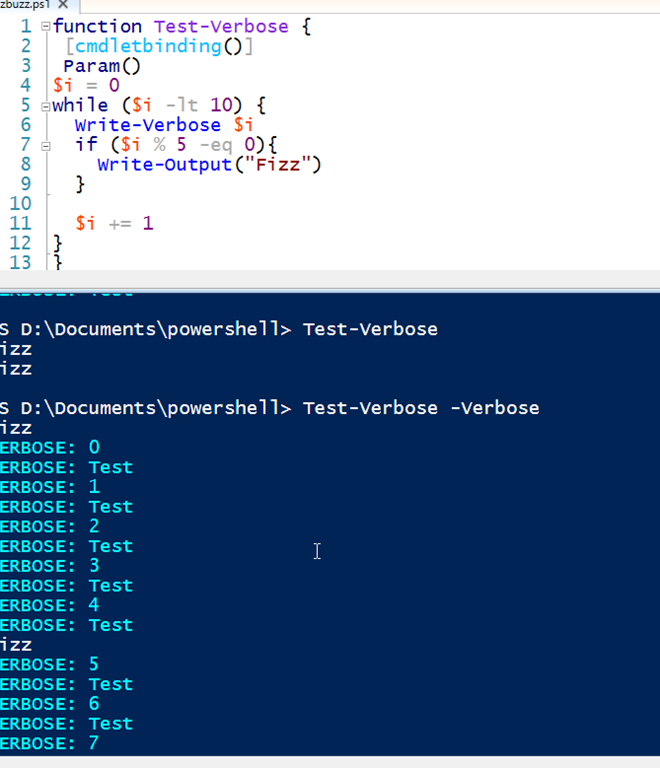 I am using PowerShell scarcely even in the version SQL Server but it is possible that your post will incite me to learn it in a more deep way. Your two links seem interesting but I will need to reread them as I am not sure to have understood them in the full way. Sorry , I stopped to learn the English language more forty years ago and I am using it only to post on forums , which is explaining my difficulties to get a good understanding of it. I hope you will go on to post articles as interesting as this one. I’ll keep posting. Good luck learning. PoSh is tricky at times, but it helps to practice.